UGH! Why so cute Robert???? 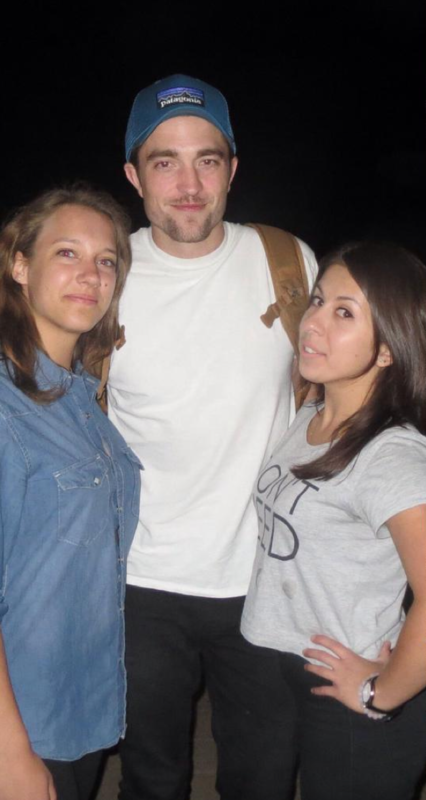 Labels: damsel, fan pics, Filming, I love that smile, lucky fans doesnt cut it, Robert Pattinson, why so cute Rob?